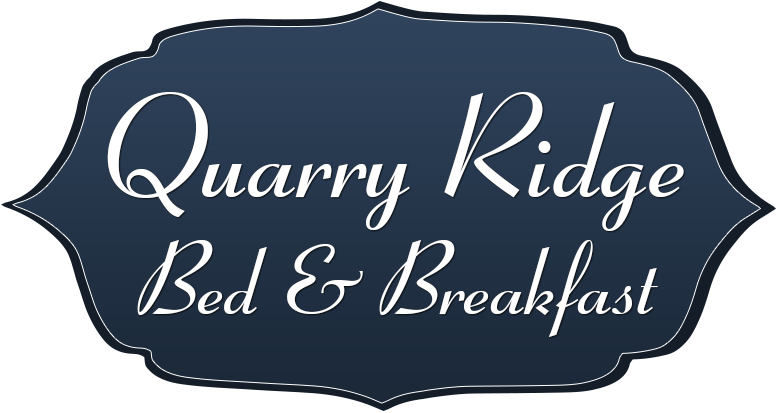 Quarry Ridge B&B is located minutes away from many historical sites in Killeshin dating back to the 6th centuary, and Carlow town offer endless activities for all the family from walking, fishing, activity centres for the kids, Bowling, Indoor go kart & roller skate disco - the list is endless. Oisin Park in Killeshin is a beautiful scenic park overlooking the picturesque Barrow Valley, where you can enjoy amazing views of Carlow Town and during the months of July and August they have traditional irish music and dancing every Sunday. Beautiful picnic area's and play ground to keep the kids entertained. Indoor and Outdoor activities for all the family, including indoor soft pla areas for the little ones. Pet farm featuring many different animals and birds, outdoor activities include Zip Glider, swings, slides, crazy golf sand pit with diggers, outdoor picnic area and much more. There is a coffee shop serving snacks, homemade cakes etc. The River Barrow is the second longest river in Ireland which runs through Carlow town and is an excellent spot for all fishing lovers to enjoy. Carlow is home to a variety of walking routes for you to enjoy -some of which include routes such as The Barrow Way, The Slieve Margy Way, The south Leinster way, Oak Park forest walk and many more. 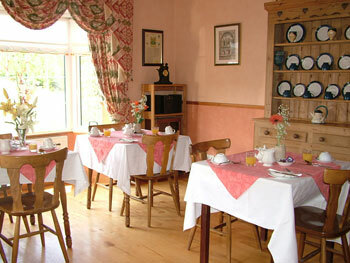 All of them offering beautiful surroundings and views. The Brownshill Dolmen is an ancient burial tomb situated on the outskirts of Carlow town. The capstone weighs an estimated 100 metric tons, and is reputed to be the heaviest in Europe. Killeshin was an important centre for learning and culture as early as the 6th centuary and visitors can view the amazing Romanesque Doorway which is now a national monument. 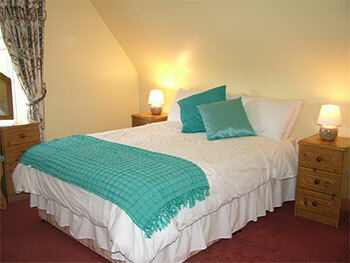 It is situated on the ruins of an old monastry founded by St. Comghan towards the end of the 5th Century. 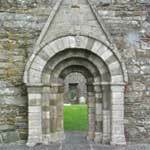 The well preserved Doorway features human faces, foliage, and animal motifs and is a very rare example of Irish Romanesque architecture. You will find an array of outdoor adventures for all ages in Carlow some of which include Paintballing, Golf, Horse Riding, Canoeing, cycling, Swimming, Indoor Go Carts & Roller Skate Disco.